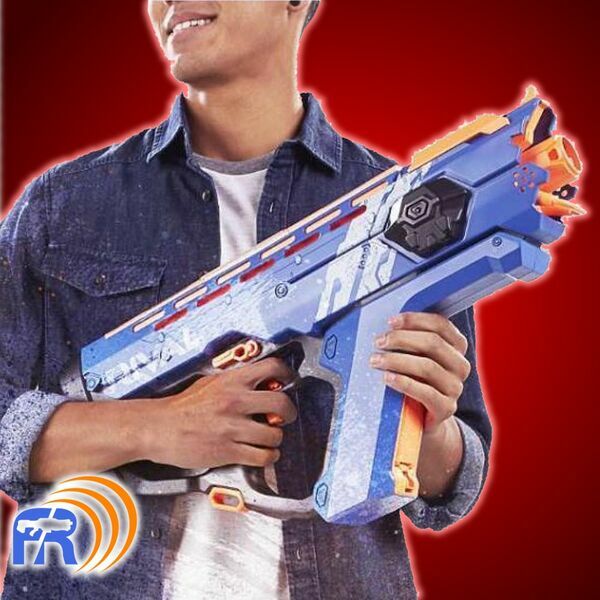 This week on Foamcast Radio, a toy retailer drops a massive list of upcoming Nerf blasters, and Hasbro accidentally shows some of them off! We get more details on the Nerf Jupiter, and Worker kills off a community project. Plus I’ve got a Tactical Analysis of the Scravenger, as always your Requisition Recon and Battlespace Intel, and we go to the war room to discuss why the ChronoBarrel only works with Elite darts.